The report, released on 30 January, notes that JD Sport, Sports Direct, TK Mazz, Boohoo, Missguided, and Amazon, were all “least” engaged in sustainability and all had failed to sign up to SCAP (Sustainable Clothing Action Plan) — the industry led action plan to minimise the environmental impact of clothes. Other stores, such as Next, Debenhams, Arcadia Group and ASDA stores were found to be “moderately engaged” in taking some steps to address sustainability issues. In autumn last year, the committee wrote to 16 leading fashion retailers after it was revealed that Burberry burned £28.6 million of unused products in 2017 to protect its brand and prevent stock from being sold at knockdown prices. The letter caused the company to publicly end its practice of destroying unwanted products, and now reuses, repairs, donates, or recycles unsaleable products. Despite a handful of retailers falling behind, the committee also found that other brands were moving ahead with sustainability efforts. 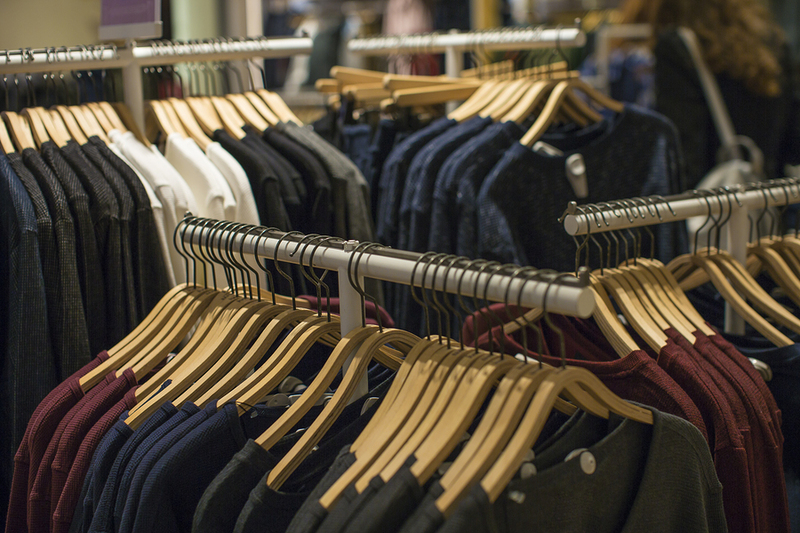 Asos, Marks & Spencer, Tesco, Primark, and indeed Burberry were some of the most engaged, and were found to be using organic cotton and recycled materials. Some also offer in-store take-back schemes.